Shell shock, battle fatigue, post traumatic stress disorder―it all means the same thing to veterans who have served their country by putting themselves in harm's way. But for women veterans of WWII like Rose Krantz, it also meant coming back to a country that, even during the war, hadn't given them the rights that the lowest-ranking male soldier enjoyed, barely acknowledged the sacrifices they had all made, and, in some cases, chastised them for even participating. So in 1945, when Rose came home to bury her husband only to find out she was pregnant with his child, her nightmares, her daily anxieties, and the two men who wanted to protect her, had to be put aside until Rose was finally forced to come to terms with it all. 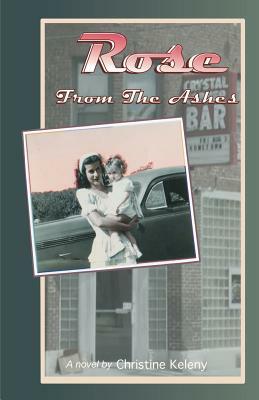 Rose From the Ashes is the third and fitting end to the Rose series.